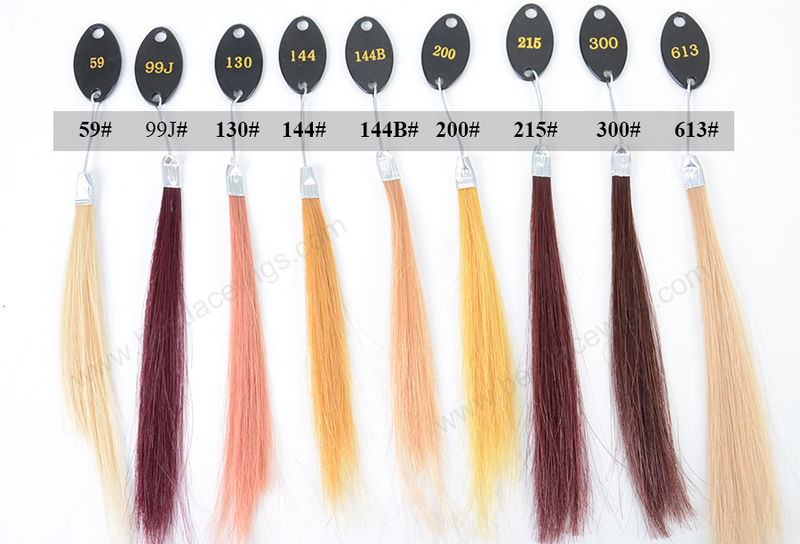 Ombre color of hair is very beautiful, more and more people have this style. 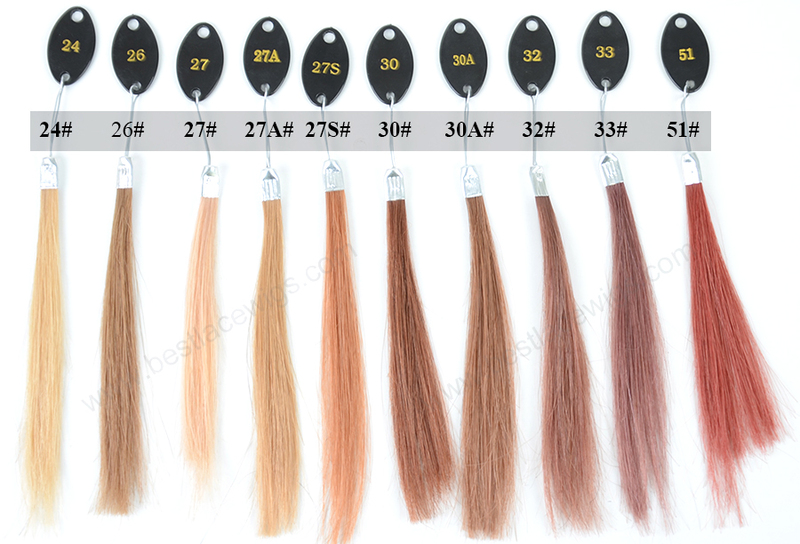 For people who do not want to damage their hair, our ombre hair extensions are good choice for them. 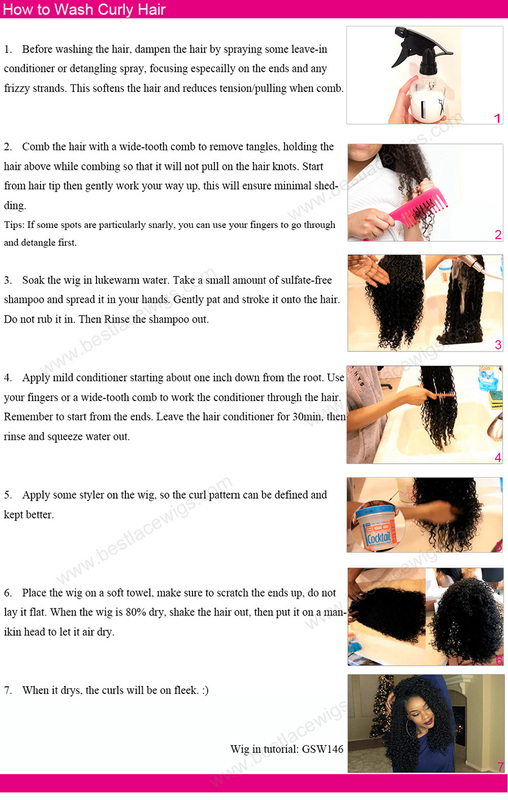 Our this products have 8pcs together and they are 18 inches. 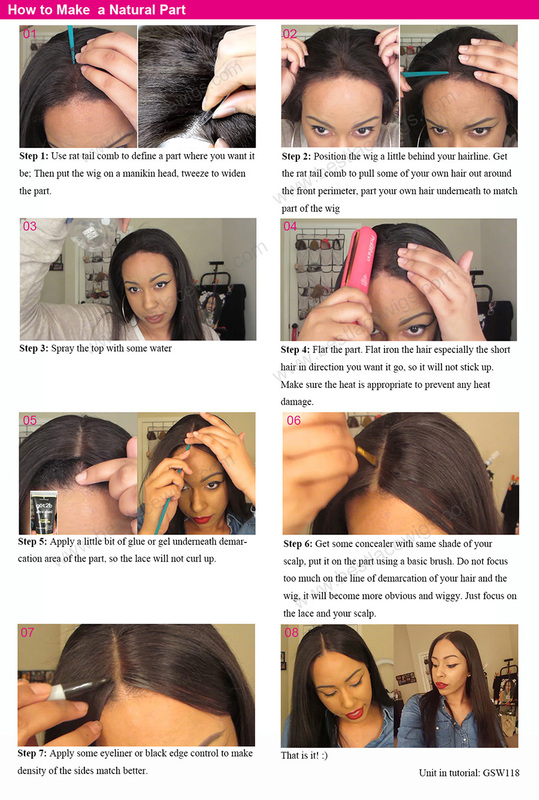 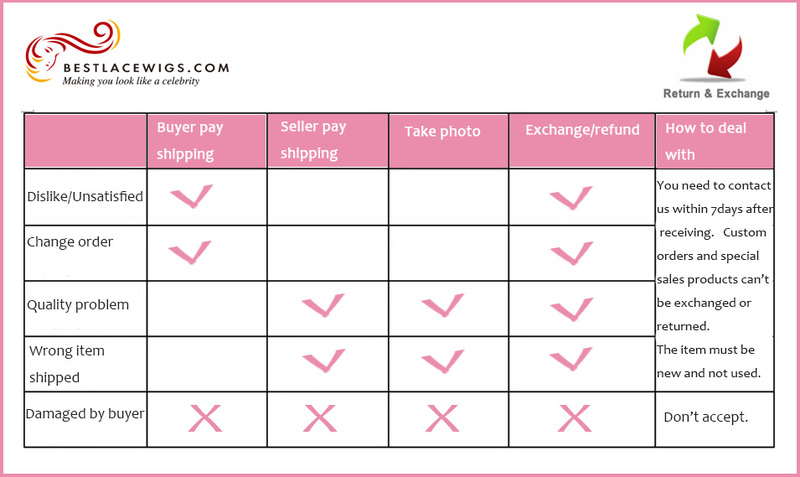 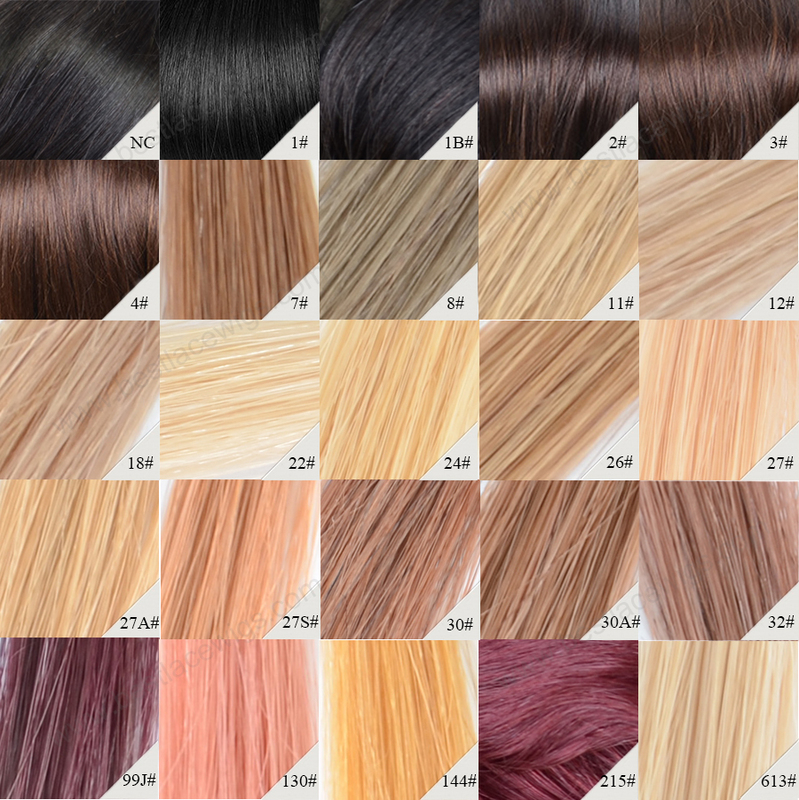 Except buy our ombre wigs for the fashion hairstyle, ombre extensions are your good choice for this hairdo. 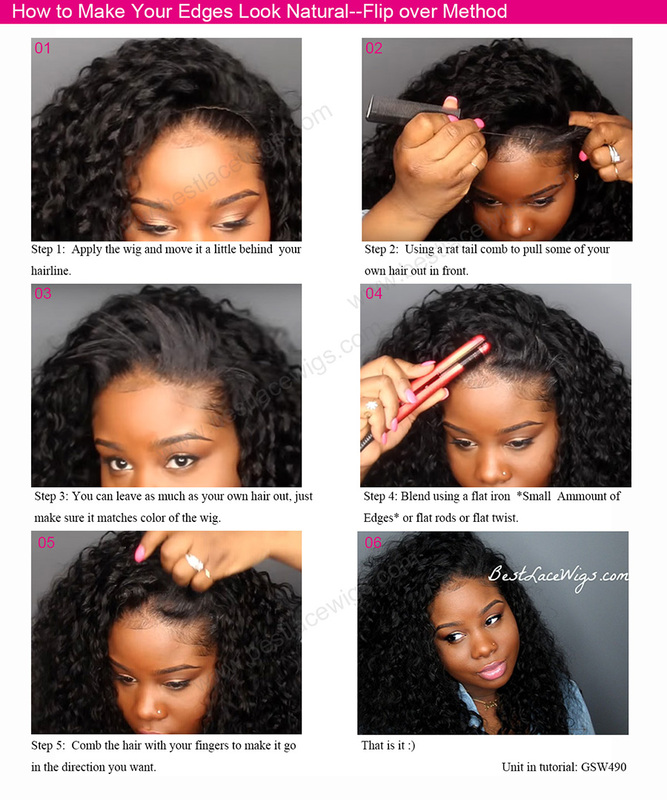 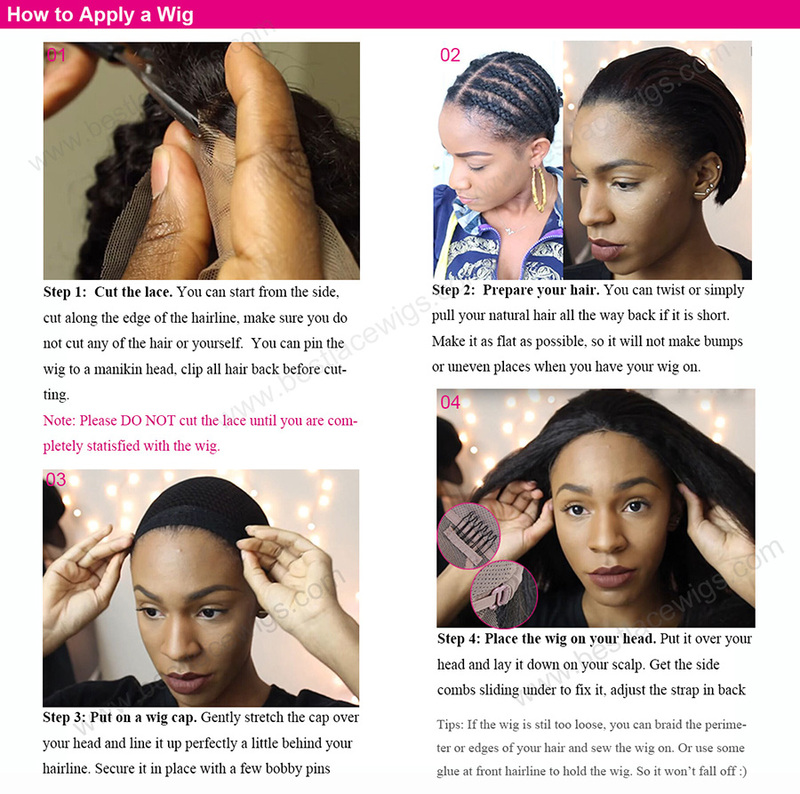 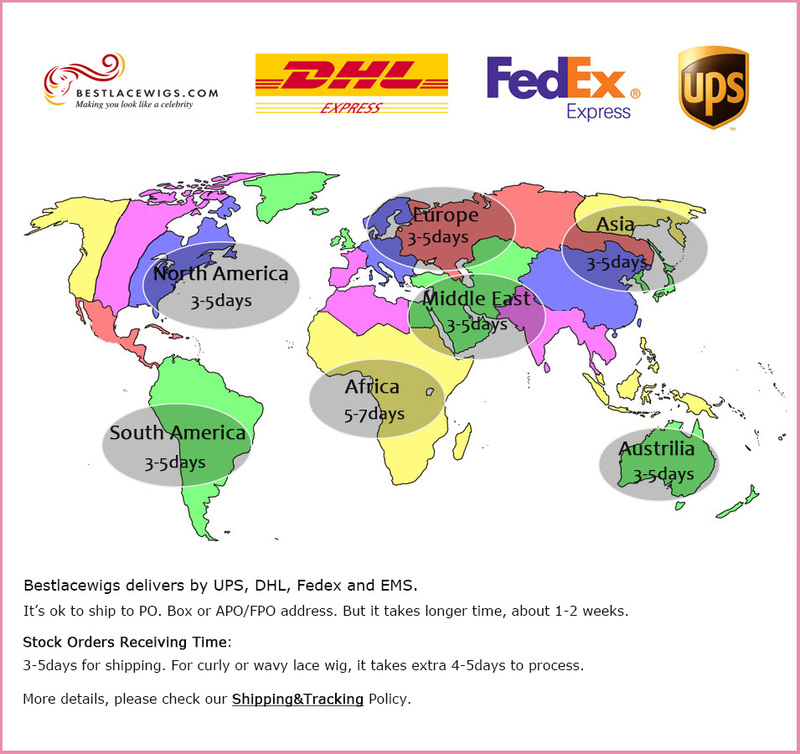 In this page, you can see our brazilian hair extensions and 24 inch hair extensions etc, they are much cheaper than ombre wigs. 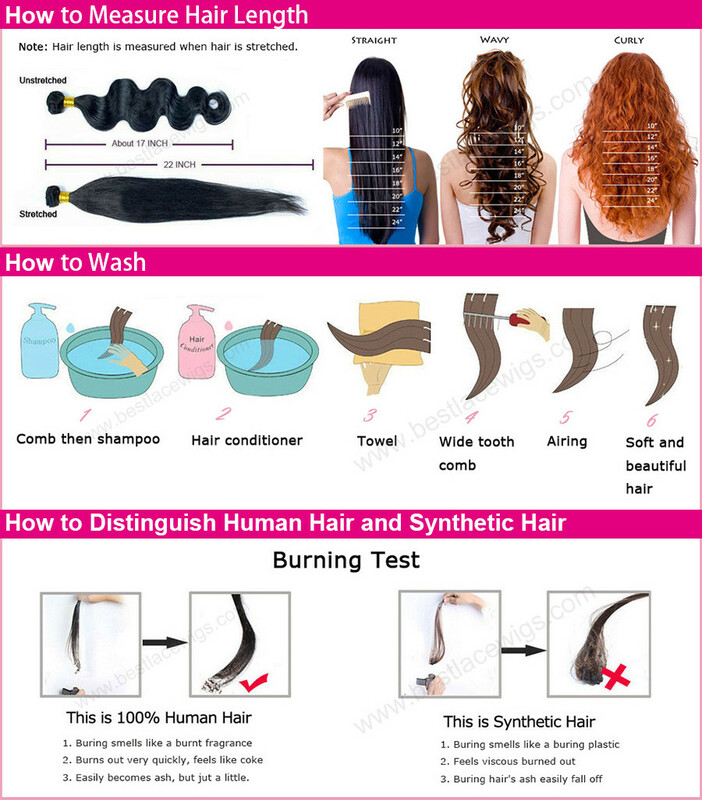 Some of our curly hair extensions and virgin malaysian hair are the same with the hairstyles of some stars. 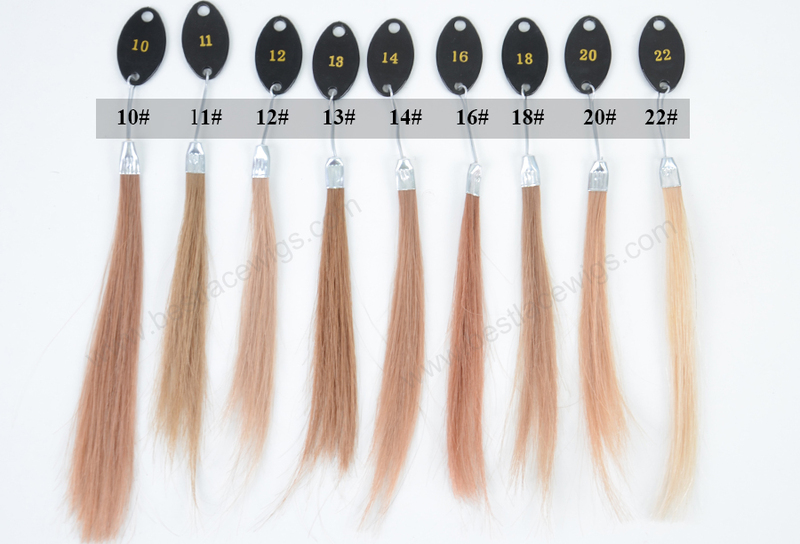 If you are the fan of them, our ombre hair extensions are amazing surprises for you. 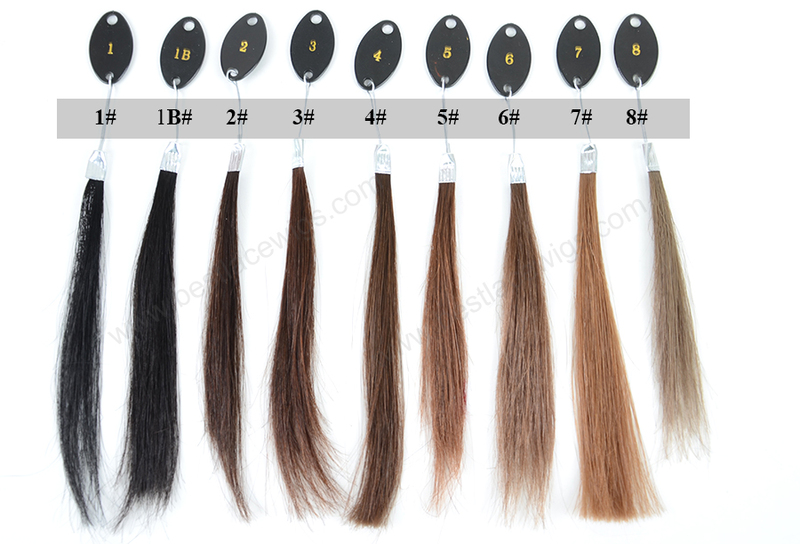 And those hairs what we made extensions are 100% human virgin hair.